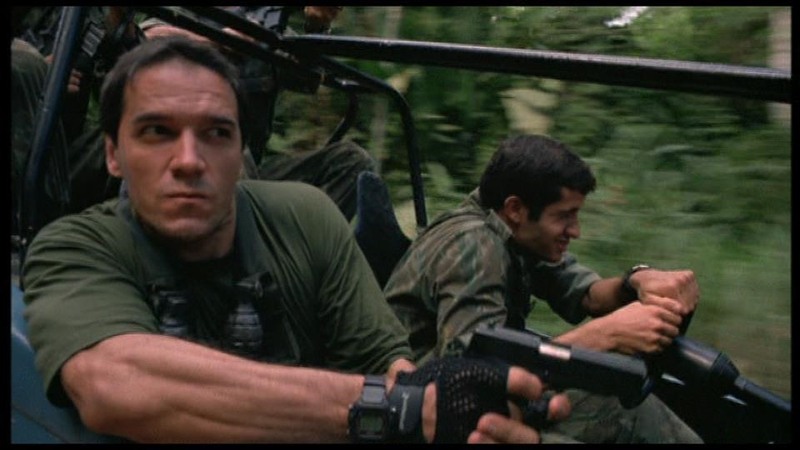 (2) Trecho do filme Flying Virus[Abelhas Ataque mortal], com Participação de Sergio Kato ao lado de Rutger Hauer, (3) Photo & Video: Sergio Kato "Flying Virus, KillerBuzz" - Kato Sergio Rutger Sergio Virus.. Or, Sergio Kato as well was on the film Killer Buzz or (2001) » directed by Jeff Hare. Sergio Kato's breakthrough film. 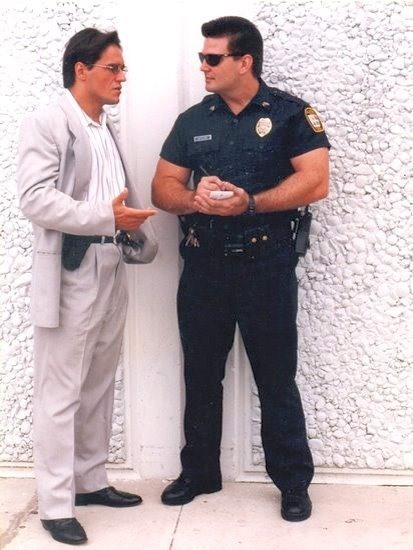 Sergio Kato was born in Brazil, and he has held U.S Citizenship since becoming naturalized in 1992. 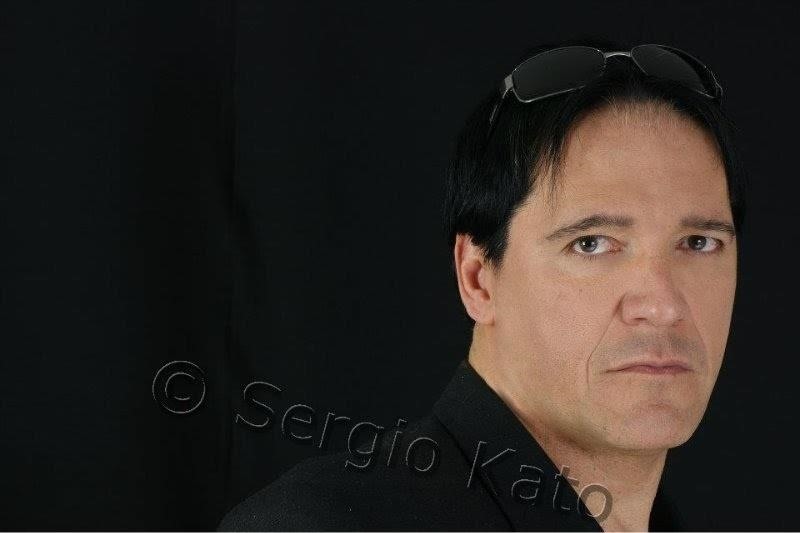 Actor Sergio is a professional Actor and Tv-Host, Martial Artist and a Businessman. 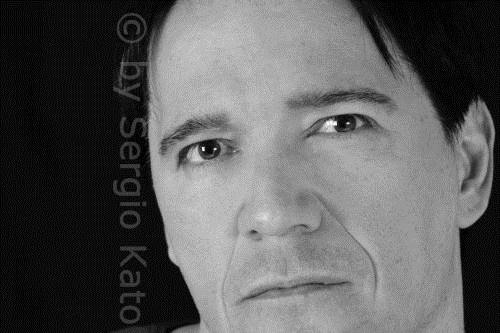 ©Copyright 2012 Sergio Kato All Rights Reserved.